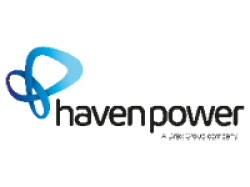 Haven Power specialises in simple, flexible energy contracts for SME and I&C businesses. Winner of the SME Supplier of the Year award in 2014, Haven strives to provide excellent customer service. As part of the Drax Group, Haven can offer customers competitive prices and sustainable renewable energy from biomass innovation.